"If it&apos;s not better than anything that exists, I don&apos;t make it," says a smiling Sylvie Chantecaille. She&apos;s greeting customers at her new counter on opening day at Saks on Queen St., in the Toronto Eaton Centre. "I believe that product is what you ought to give," she tells me during a brief lull in counter traffic. "That&apos;s my passion, that&apos;s what I know so well. That&apos;s why I have my own company, because I know product really, really well, and I love it." 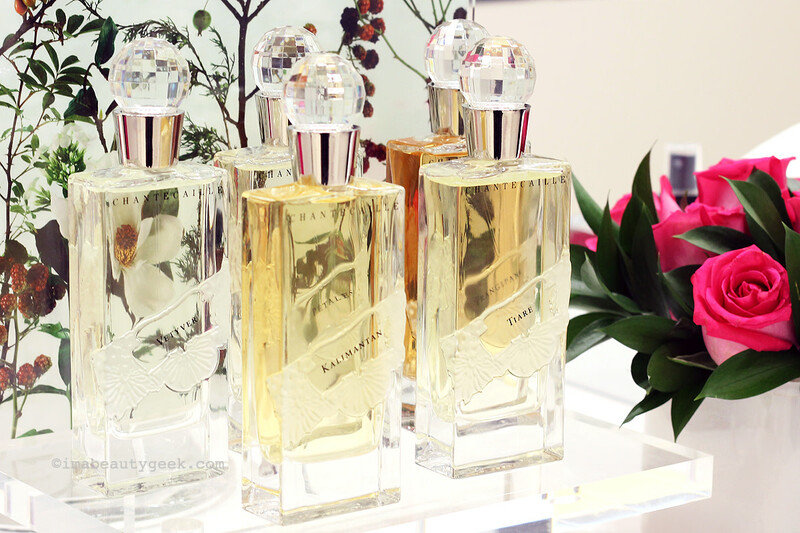 In 1997, Sylvie founded her own luxury brand, Chantecaille, which she still runs in New York with her two daughters, Olivia (longtime face of the brand) and Alex. "My mom is such an innovator," Olivia told Vanity Fair. "She&apos;s one of the most passionate and creative people I know. She&apos;s been a pioneer her entire life and has always taken her own path." Chantecaille is known for exquisite formulas, natural botanical extracts (before they were a mainstream thing) and philanthropic work via beautiful limited-edition palettes many fans purchase as collector&apos;s items. 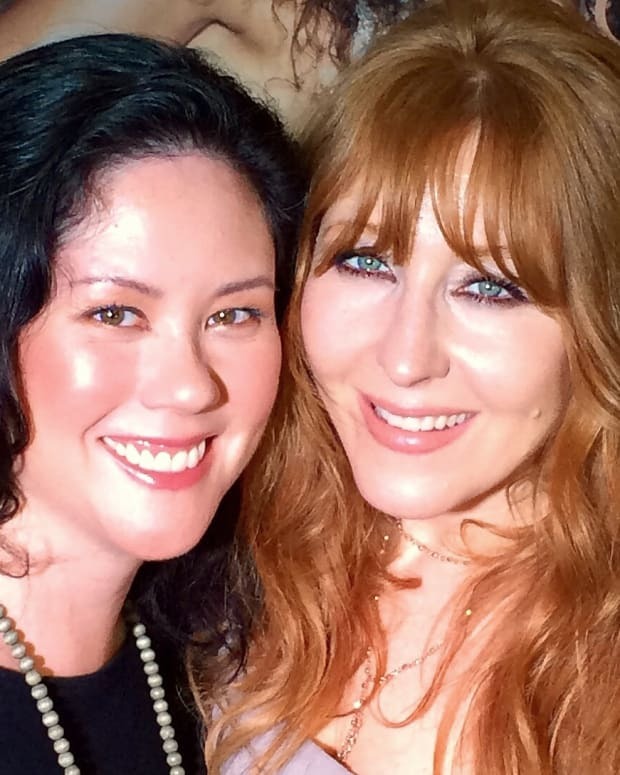 And Sylvie is as passionate about owning the company as she is about the makeup and skincare she creates with Olivia, her Creative Director. (Alex is VP of Sales and Promotions.) "If I can pass that on to people, even if I don&apos;t advertise they&apos;re going to find out. It&apos;s a slower build, but boy does it work," says Sylvie. "Then you have wonderful people working for you, and you get really strong. People call, they bring their mother, their sister, their friends, and they say, &apos;have you seen this, try this.&apos; All you have to do is give samples, and people come back right away. "The whole point is to be able to have the freedom to do what you believe. If I want to spend more money on an ingredient, I spend more money on an ingredient – I don&apos;t have to discuss it with a board. The decision is made right away. That is power. If I want to work for the elephants in Africa and raise money for them, I do it, you know? We did [a palette] for wolves because they&apos;re shooting the wolves – they&apos;re so important, the top predators keep everything in balance, it&apos;s so healthy – and now they&apos;re shooting them out of aeroplanes. It&apos;s so wrong. 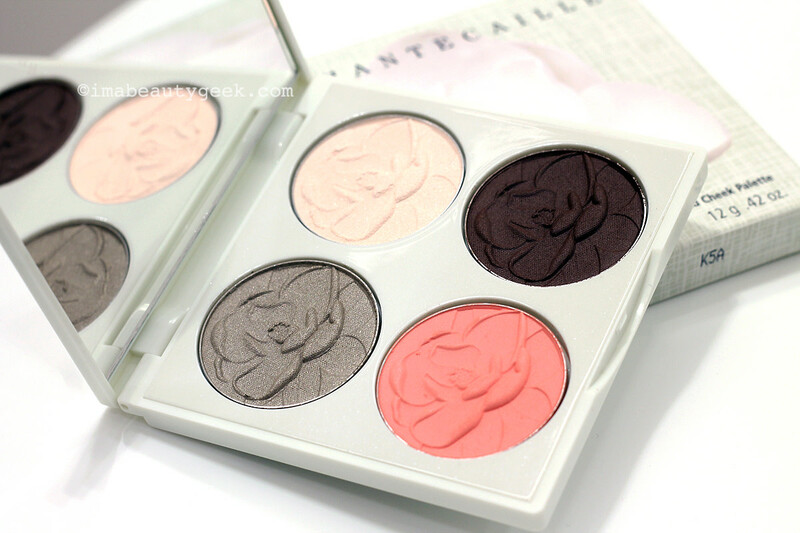 Chantecaille Le Magnolia Eye and Cheek Palette: (clockwise from top left) Magnolia, a slightly iridescent white; Bark, a semi-matte neutral brown; Wild, coral for cheeks; and Leaf, a pale pearlescent green. "This spring we&apos;re doing something for FairWild – it&apos;s a signature that is somewhat like Fair Trade coffee, for wild plants. FairWild will ensure that the plants are harvested legally, and cautiously, so they can grow again, and that the indiginous people who harvest them are paid fairly." To support the FairWild initiative, the Spring 2016 Le Magnolia Eye and Cheek Palette ($107 CAd in store and $87 USd at saksfifthavenue.com) features the magnolia flower, increasingly rare in the wild due to over-harvesting for the bark&apos;s anti-inflammatory benefits. Available now at Saks Canada, Holt Renfrew and Nordstrom, the palette will raise funds for TRAFFIC, an organization that promotes FairWild and supports sustainable wild harvesting and its related rural communities. 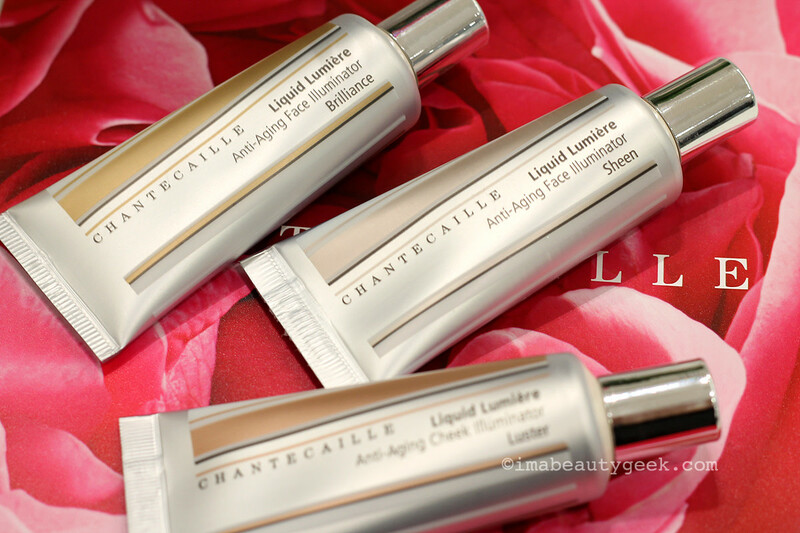 If you&apos;ve never tried anything from Chantecaille, aside from the stunning seasonal palettes, I&apos;d suggest a Liquid Lumière Anti-Aging Face Illuminator ($50 CAd in store and $39 USd at saksfifthavenue.com). I adore Sheen, which became a permanent part of the lineup last Fall. 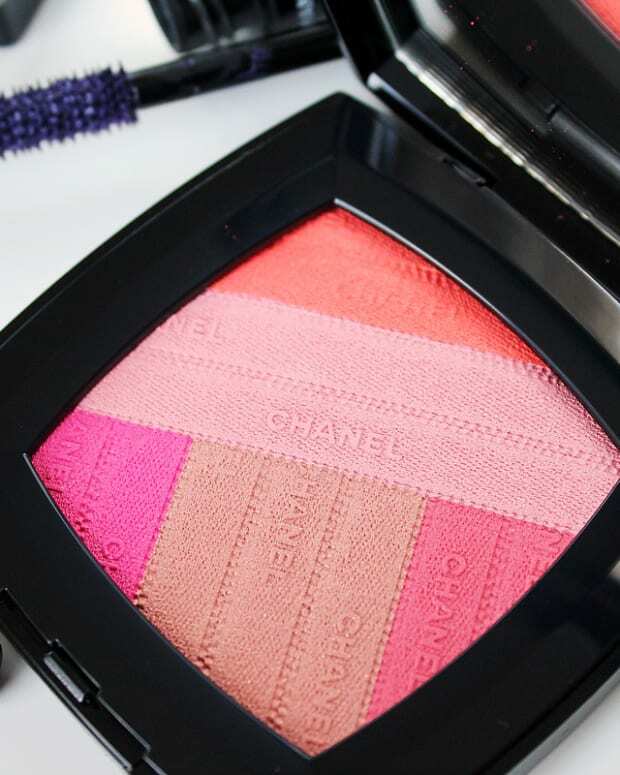 It&apos;s a beautifully silky and sheer liquid that gives cheekbones a delicate sheen with just the tiniest amount. It comes in two shades, Brilliance (golden) and Sheen (pearlescent); one tube will last for ages. Chantecaille Radiance Gel Bronzer ($73 CAd in store and $57 USd at saksfifthavenue.com) is amazing as well, wonderfully natural on skin – no glittery bits. Chantecaille Eau de Rose de Mai Pure Rosewater mist – beyond lovely. 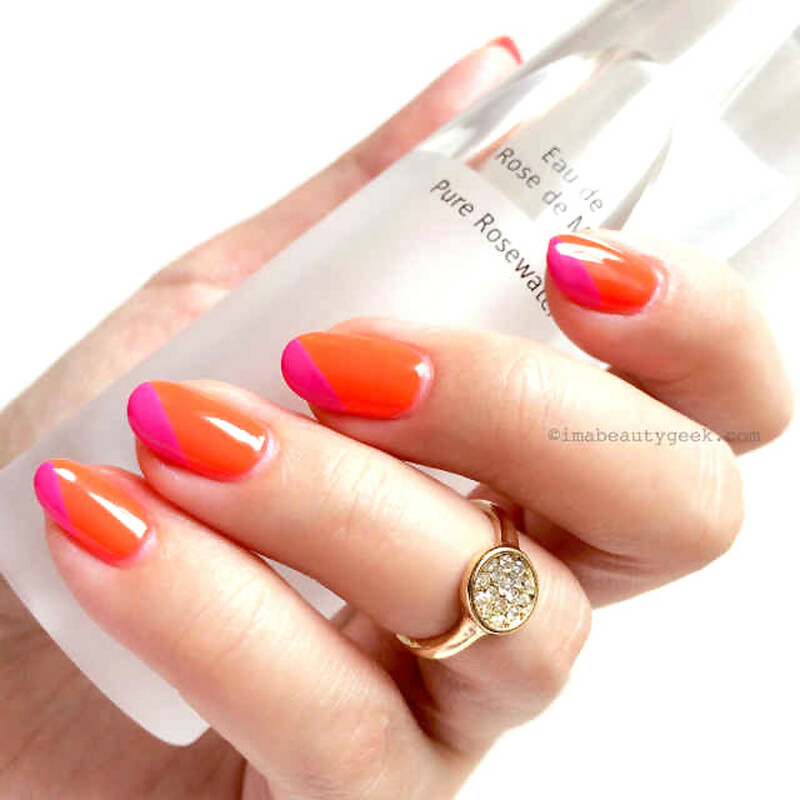 Mani by Leeanne Colley at Tips Nail Bar; ring, Joe Fresh. And Chantecaille Eau de Rose de Mai Pure Rosewater ($87 CAd in store and $66 USd at saksfifthavenue.com) is gorgeous, 100% extracts and essential oils from whole, rare Rose de Mai in each bottle. 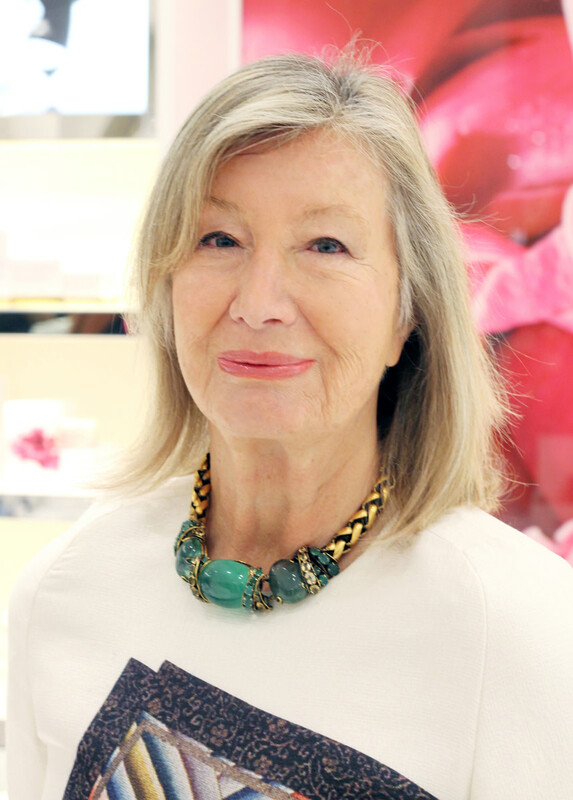 "Whenever I&apos;m exhausted – maybe I&apos;m thinking about all the bills I have to pay – [laughs] – I just spray the Pure Rosewater and then ahhhhh, I can go to sleep," says Sylvie. "We give one to everyone in the office, to keep by their computer to spray and offset the ions radiating from their monitors." 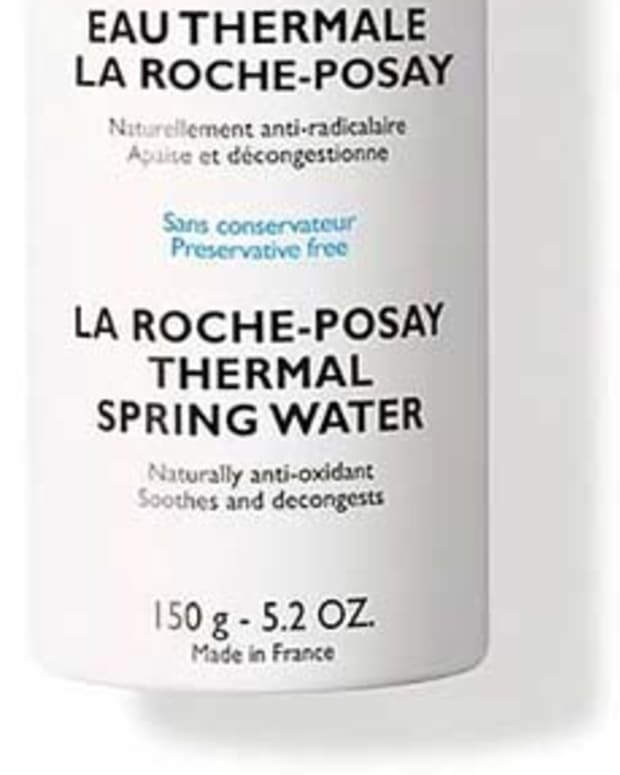 Have you tried Chantecaille&apos;s Pure Rosewater Mist? Or any of the collectable eye shadow palettes? Any other skincare or makeup?